WITH THESE NICKELODEON DVD COLLECTIONS! 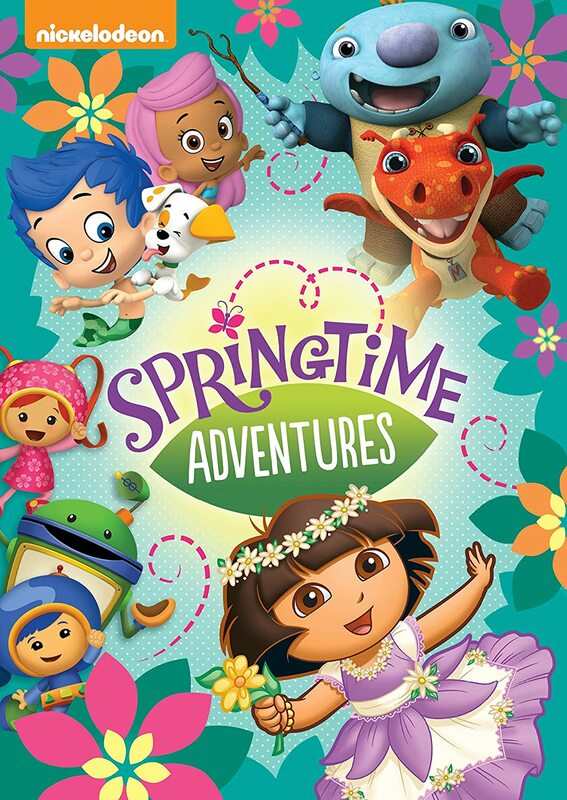 "Nickelodeon Home Entertainment and Paramount Home Media Distribution celebrate the start of spring with an egg-citing DVD collection of springtime favorites. All DVD titles are available at retailers now. 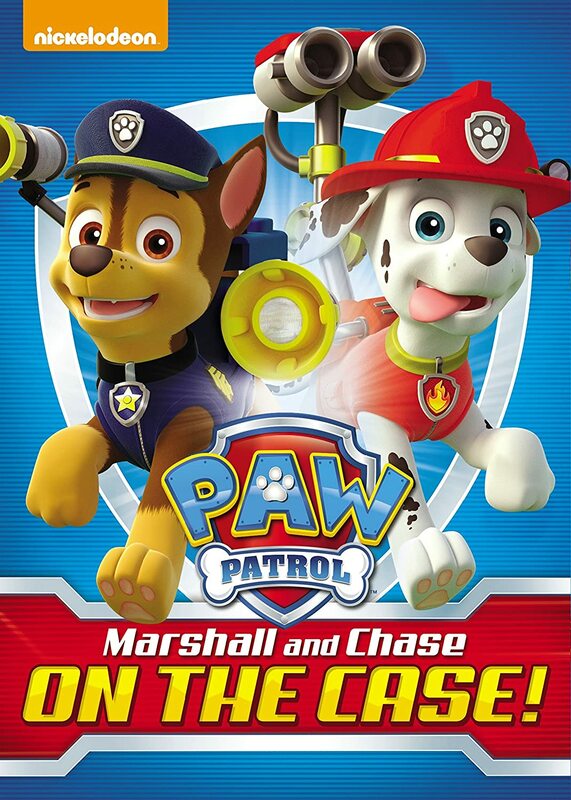 The PAW Patrol rescue pups, Marshall and Chase, take fans on eight exciting rescue missions. 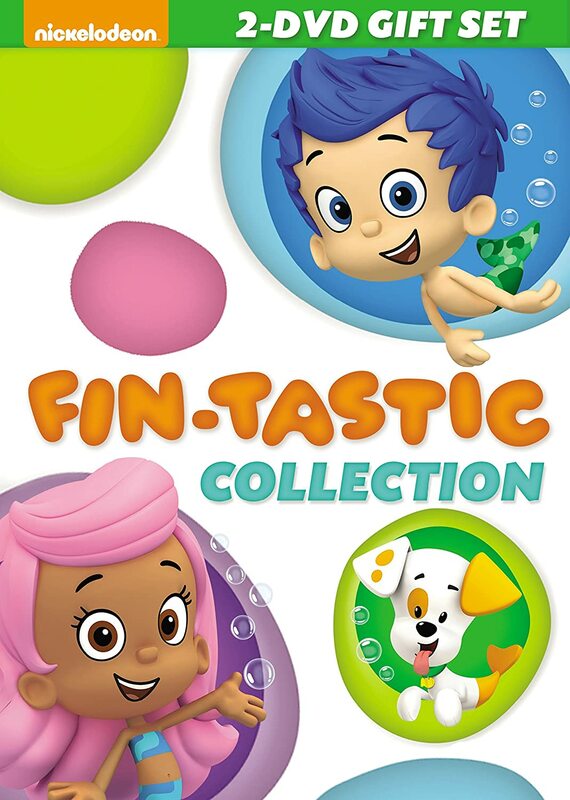 Dive into this two-disc Bubble Guppies collection featuring eight episodes and tons of special features! Spring has officially arrived with this special collection featuring Wallykazam!, Bubble Guppies and more! 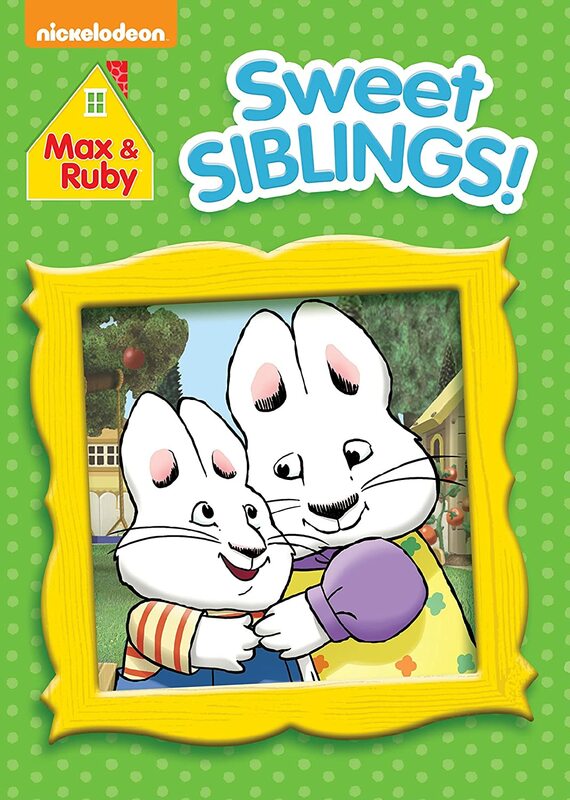 Share the love this Easter with the sweetest siblings around– Max and Ruby! This three-disc collection makes learning the alphabet, colors and shapes more fun than ever before! To enter, please complete the entries on the Rafflectoper form below. Good luck! I think my son and daughter would love the Springtime Adventures DVD since it includes a few of their favorites!! My boys would like Springtime adventures. Oh this would be for my grandson! He would love the Nickelodeon Favorites: Springtime Adventure the most I think...but we watch all of them! Such great dvd's!!! 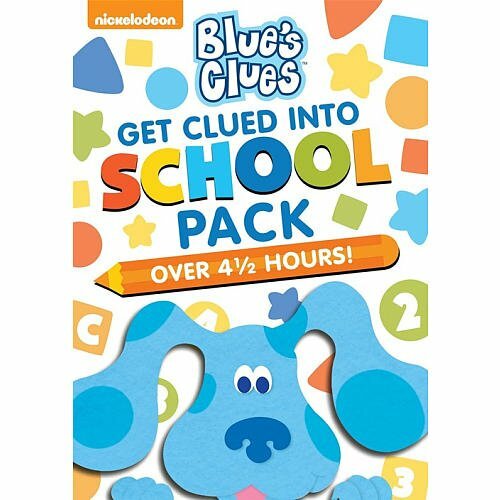 Blues Clues: Get Clued Into School Pack for my little guy!